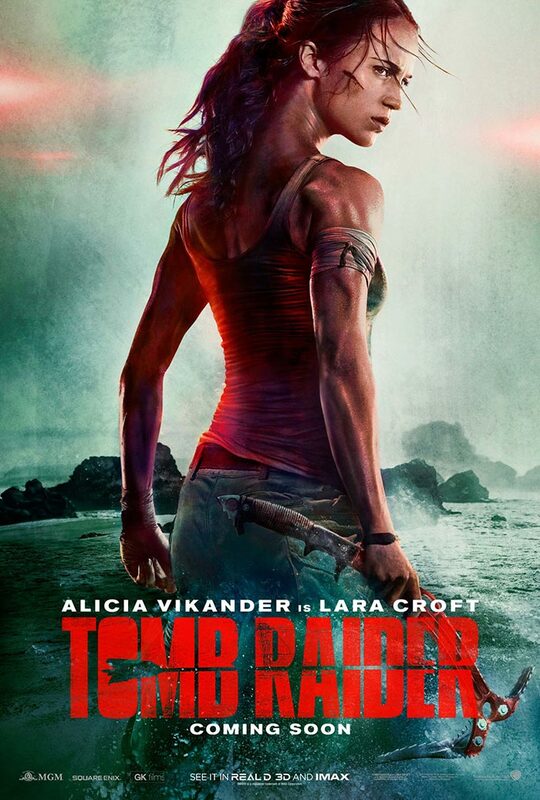 MaxRaider: Tomb Raider Movie Teaser and Poster Revealed!!! The time has come fellow raiders! 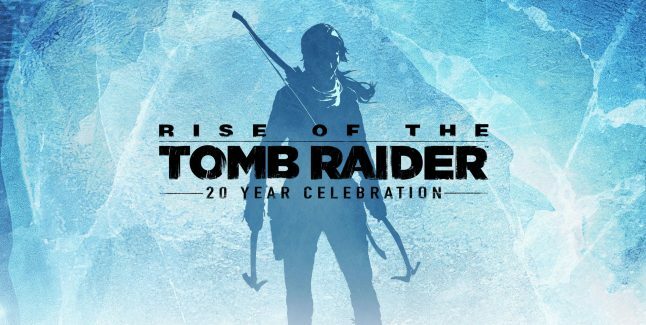 The trailer for the upcoming Tomb Raider film is coming tomorrow and we have the official teaser above to prove it! I get all the feels and chills just watching this teaser and I can't wait to see the full trailer in the next 24 hours. 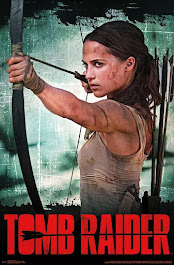 Alicia Vikander looks absolutely adventurous as Lara Croft and I have no doubt this film will be an exhilarating experience for all fans. The first official poster can be seen below as well. I love how closely it resembles the reboot video games. The look on Alicia's face shows some stern vulnerability, but the musculature of the body shows that she can handle anything and she will become the "Tomb Raider" we all know. 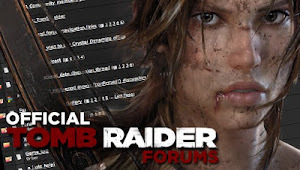 From Warner Bros. Pictures and Metro-Goldwyn-Mayer Pictures, “Tomb Raider” is the story that will set a young and resolute Lara Croft on a path toward becoming a global hero. The film stars Oscar winner Alicia Vikander (“Ex Machina,” “The Danish Girl”) in the lead role, under the direction of Roar Uthaug (“The Wave”), with Oscar-winner Graham King (“The Departed”) producing under his GK Films banner. 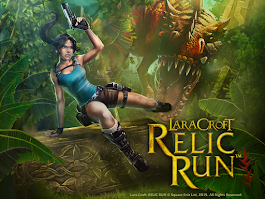 The film’s production begins on the heels of the 20th anniversary of the wildly popular videogame franchise from Square Enix, Crystal Dynamics and Eidos Montreal.